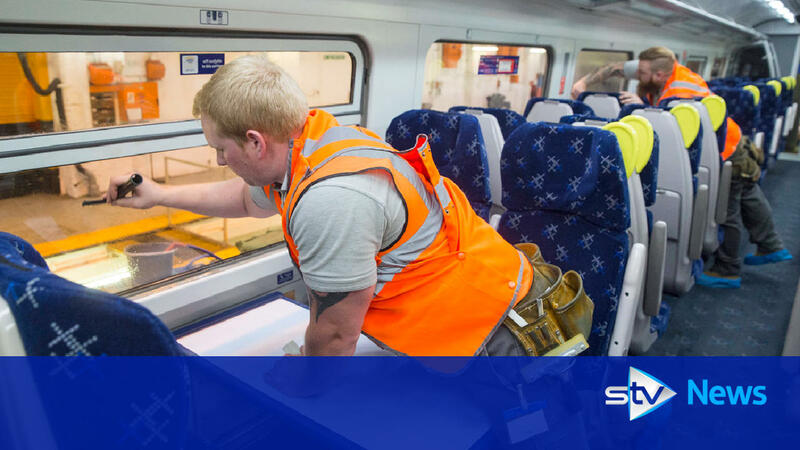 ScotRail has revealed the first of 40 new-look trains which will be rolled out across Scotland over the next three years. The trains will feature better seats, improved toilets and power sockets to allow travellers to charge their phone or laptop. The first carriage will leave the depot on Wednesday and be ready for the opening of the new Borders Railway. The trains will feature improved toilets and power sockets to allow travellers to charge their phone or tablet.